We provide a safe, healthy, loving Christian environment. We are committed to providing the very best possible care and education for your child. We are fully state licensed and inspected. Our caregiver-to-child ratio is monitored and kept well below that found in other day cares and as required by the state. Our small size provides more personal attention and care for your child in a loving, family-style environment. Your child's food is prepared far "over and above" what is required by state regulations. They are served hot meals with healthy portions fit for active children. Your child's mind is challenged too. The complete Abeka Curriculum is utilized for children enrolled ages 2 through 5. This curriculum was specially designed for church operated schools, and we believe it is the best available and worth the expense to make it available to you and your children. To the best of our knowledge, all of the children who have completed our classes and gone on to other public and private schools have been well ahead of their non Abeka-schooled classmates. Your child's spiritual needs are met through a daily Bible lesson, and a weekly "Chapel Time" in the main chapel building. These are really great times of fun learning what the Bible teaches. Additionally, there is a spiritual and moral ethic prevalent at Lolli-Pop Ranch intended to supplement parental training with the goal of building healthier and happier homes and families. Our desire is to work with you to build the leaders of tomorrow! 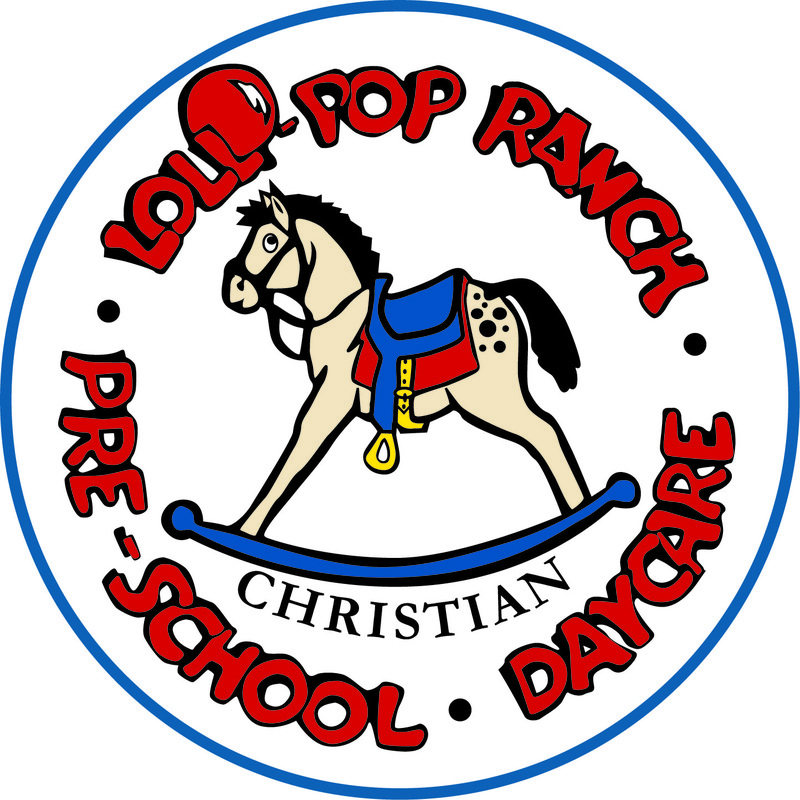 For more information, go to Lolli-Pop Ranch Christian Pre-School & Day Care's website at Lolli-PopRanch.com or email info@Lolli-PopRanch.com .